Rob Your Neighbor Jenga Game (with Prizes!) and M&M’s®! Now that Spring is almost here, we will be getting a lot of rain in the forecast. 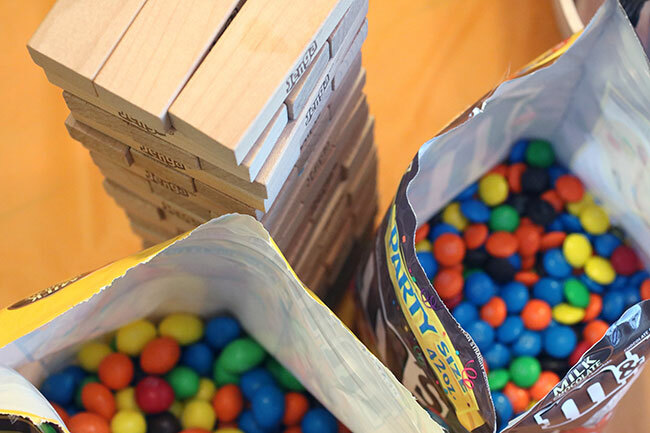 Why not spend the rainy day indoors enjoying one of your favorite Hasbro® games with a bag of M&M’s®? To make our game a little different from the usual game of Jenga, I decided to make it a ‘Rob Your Neighbor’ game. 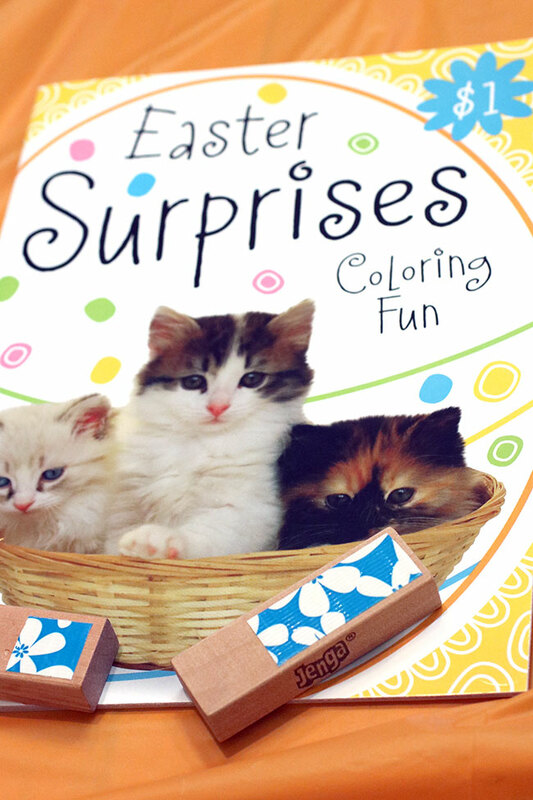 I also added some small ($1.00~ items) prizes to the mix. 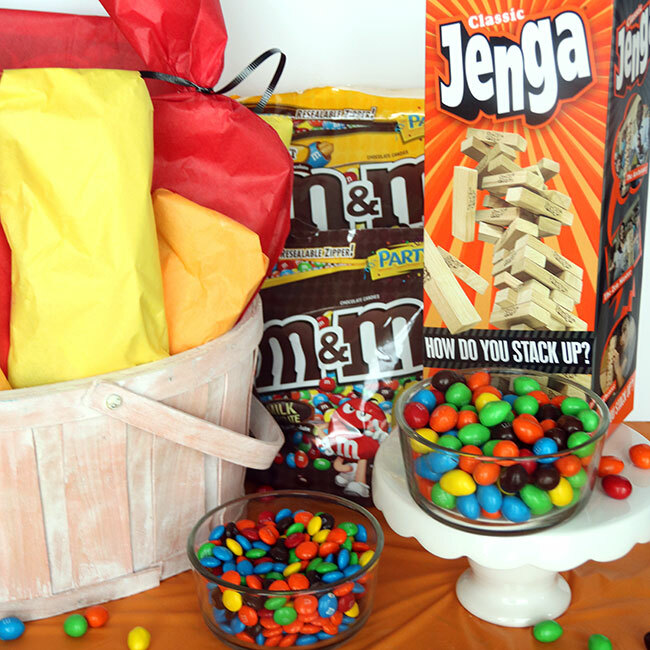 I’ll share the details on how to turn your Jenga game into a Jenga game with a ‘Rob Your Neighbor’ theme AND how I went about finding and wrapping the prizes for the game. 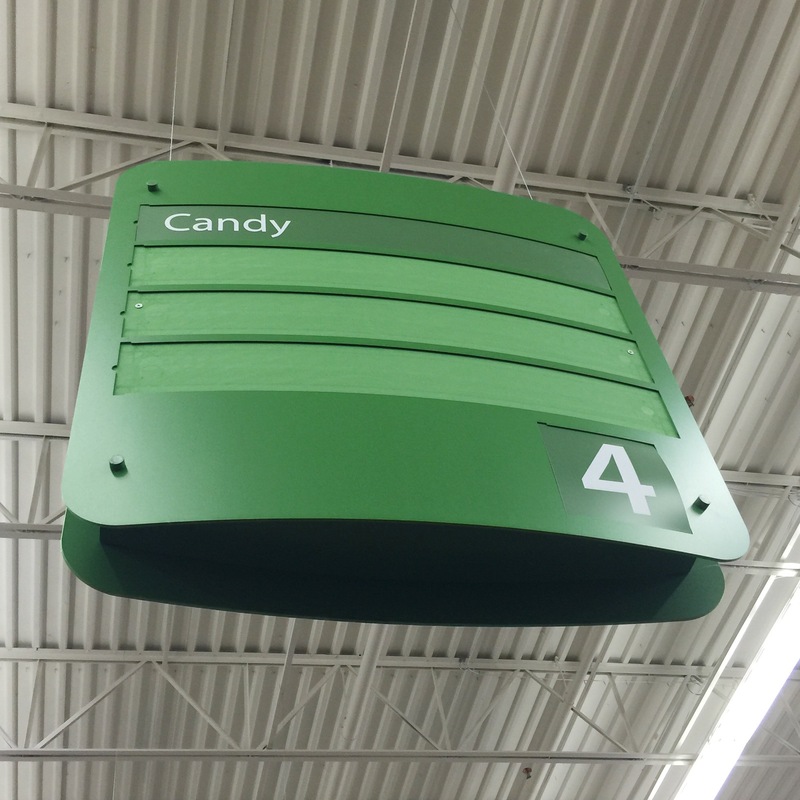 But, first… I had to do a little shopping at Walmart! 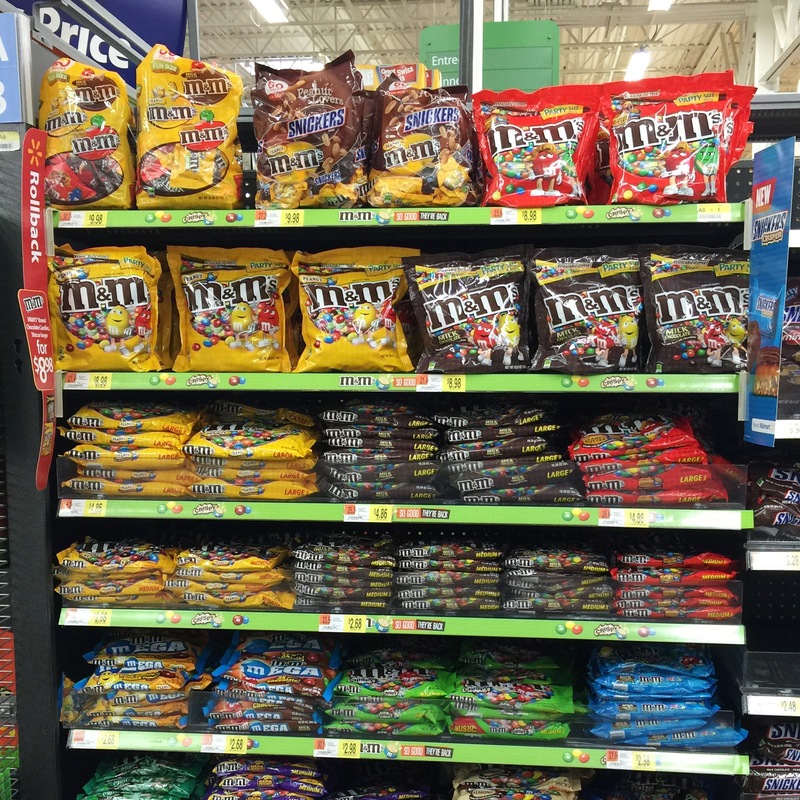 In the Candy aisle, I purchased two party sized bags of M&M’s® Milk Chocolate and M&M’s® Peanut. They also have M&M’s® Peanut Butter. These bags were great for our evening, because they have a resealable top and I could store away the bags with the candies still in them after our game day. 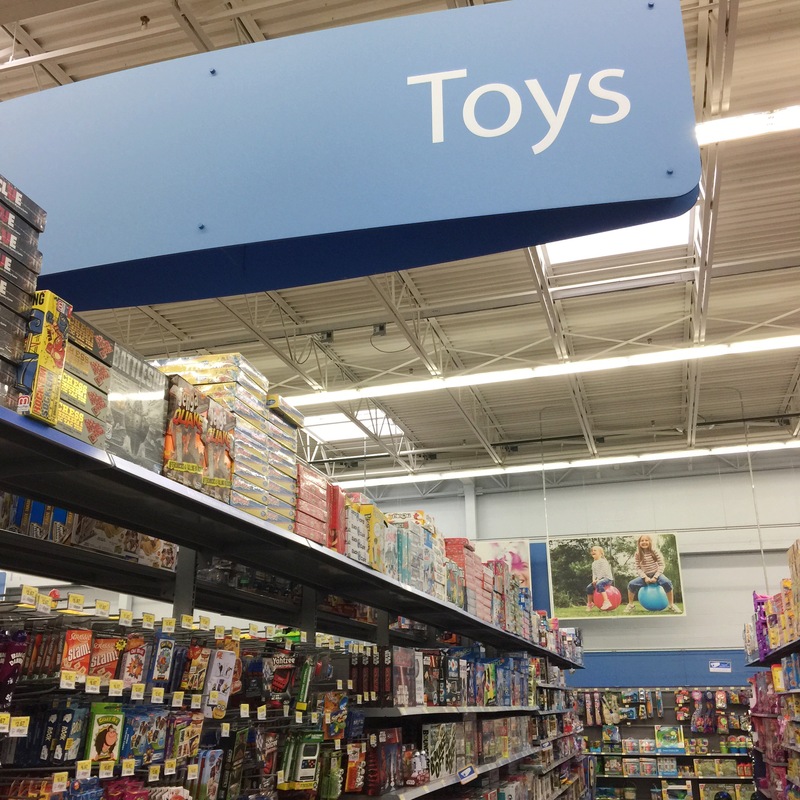 Next, I strolled over to the Toys section to pick up a game of Jenga by Hasbro®. 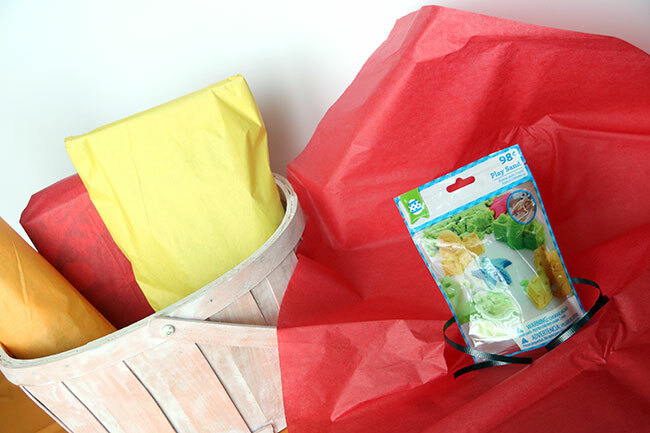 While at Walmart, I also picked up a basket, some tissue paper and some inexpensive prizes to use for our game. Then, I quickly wrapped all of the gifts in tissue paper. 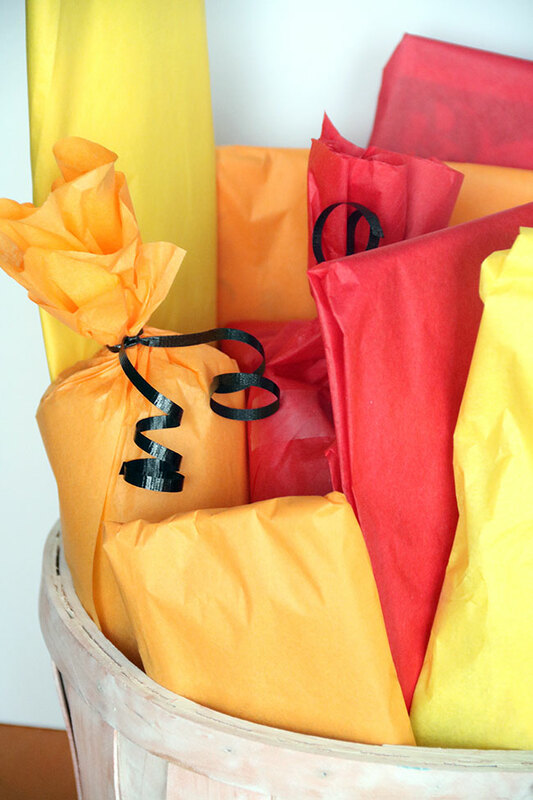 I always find tissue paper a lot quicker and easier when it comes to wrapping than using regular wrapping paper. 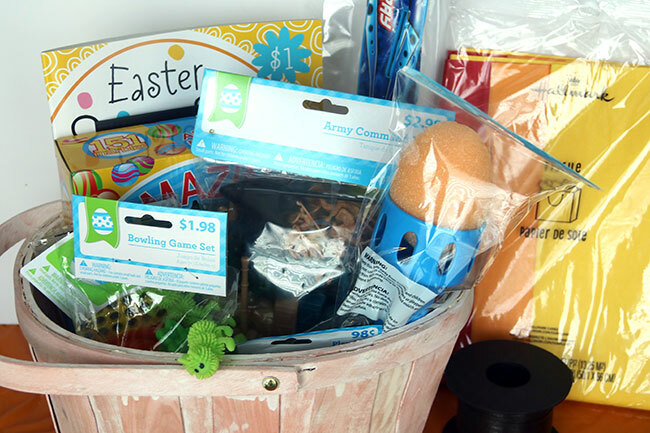 Here is what the basket looked like once I wrapped all of the fun gifts! 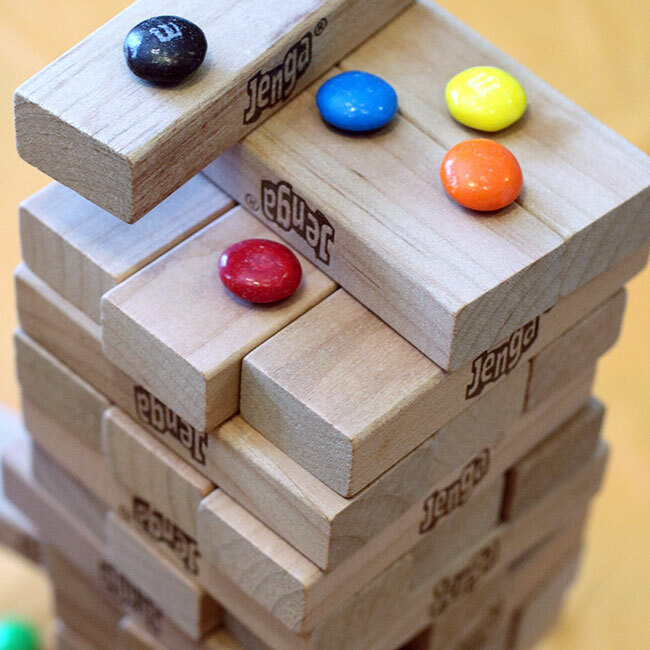 Turn Your Jenga Game into a ‘Rob Your Neighbor’ Game! 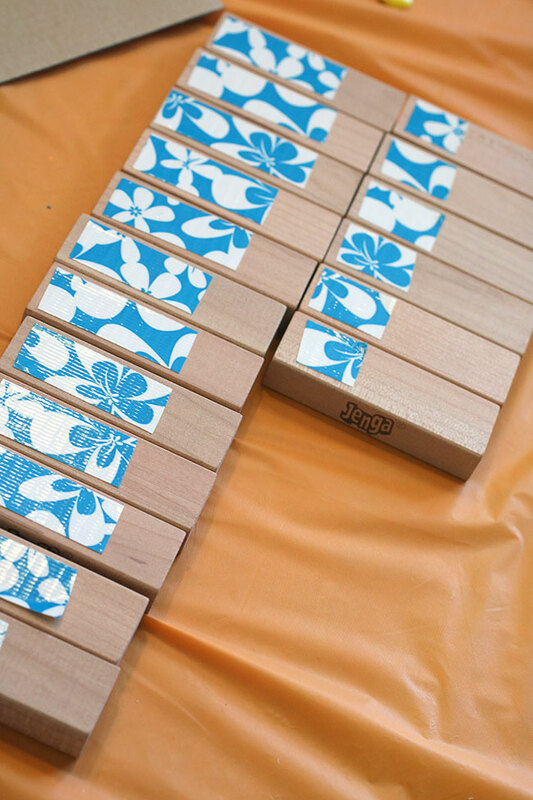 Take some colorful tape and put a long piece on at least 12 of the wooden pieces. Then, on about 6 of the wooden pieces, but a short piece of the colorful tape. 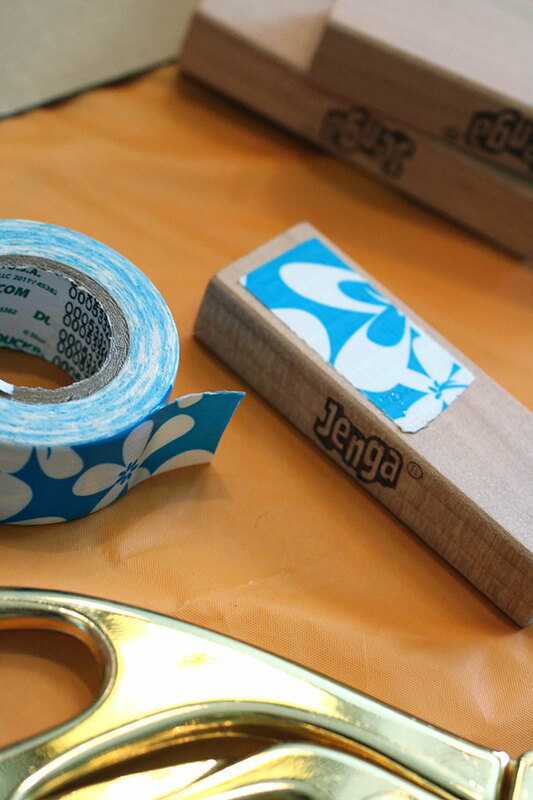 Once you are done taping, you can lay out your longer tape blocks next to your shorter tape blocks. 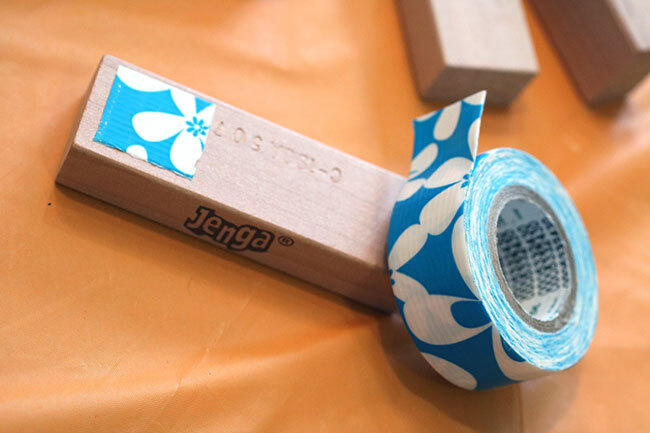 Put your Jenga tower together and sneak some of the long and short taped blocks throughout the tower. 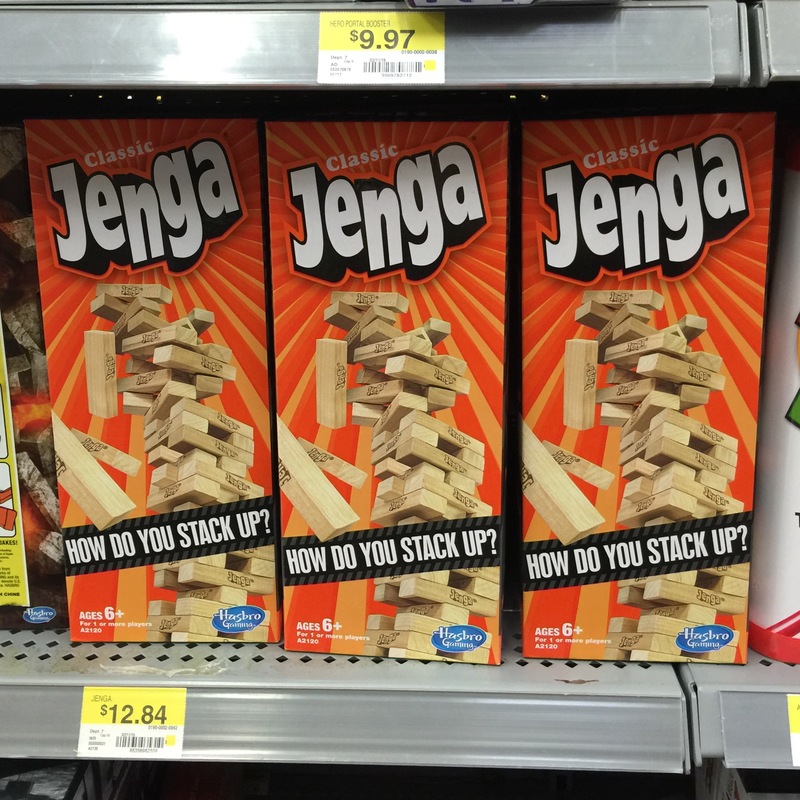 Now, are you ready to learn how to PLAY ‘Rob Your Neighbor’ Jenga game? 1. Stack your Jenga tower with the long and short taped blocks. 2. Take turns pulling the blocks out from the tower, using one hand. 3. If a player pulls out a block with a long sticker, they can select a prize from the basket. They can open it right away. 4. 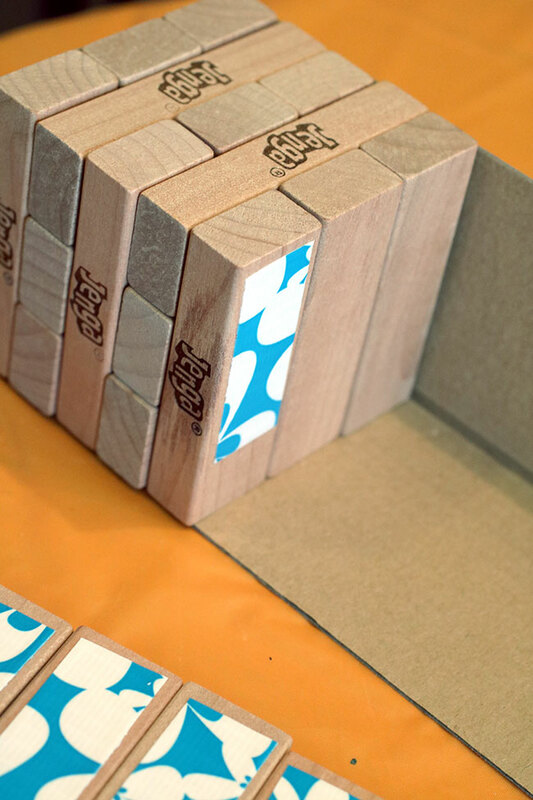 If a player pulls out a block with a short sticker, they can ‘steal’ a prize from any of their neighbors. Or, they can keep the block and use it later in the game. 5. If the tower gets knocked over, rebuild it and continue to play the game until all the prizes are gone. 6. Once all of the prizes are gone, the game is over! The player with the most prizes wins the game! Some photos from our game day… we had a lot of fun and the kids want to do it again really soon. 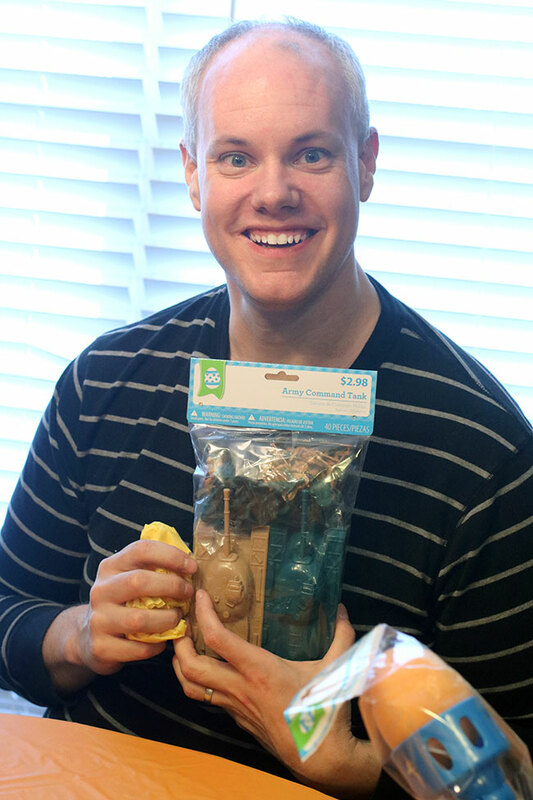 I was glad that they liked the inexpensive prizes I selected for them. Adding the ‘Rob Your Neighbor’ theme to the Jenga game made it fun and we had a lot of laughs over stealing each others prizes! The M&M’s® candies were a delicious treat to the day, too! 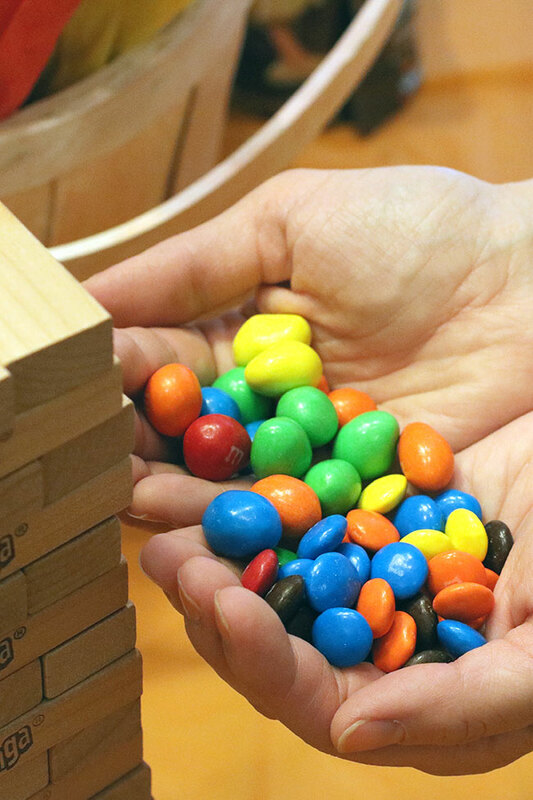 We definitely had a fun evening with the Jenga game and M&M’s® candies! We’ll have to do it again sometime soon! 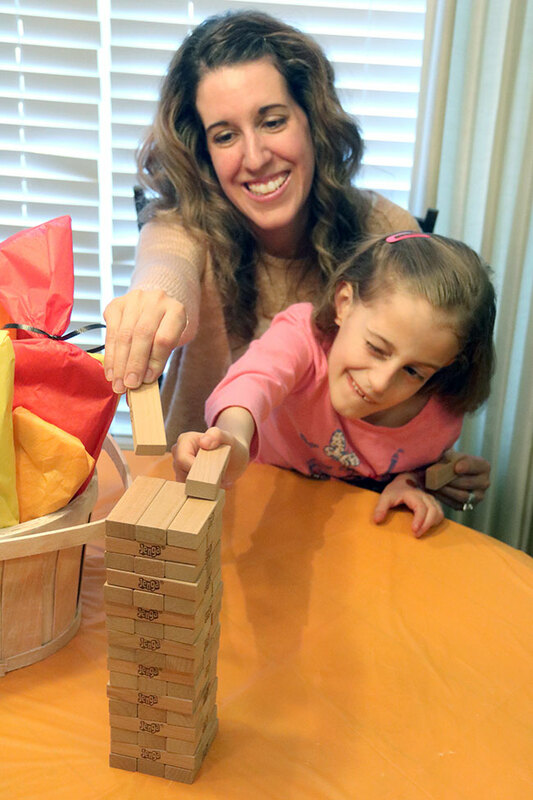 What do you like to do for Family Game days? 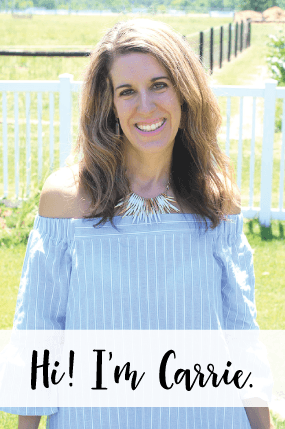 Do you change the game at all? I would love to hear about it in the comments!